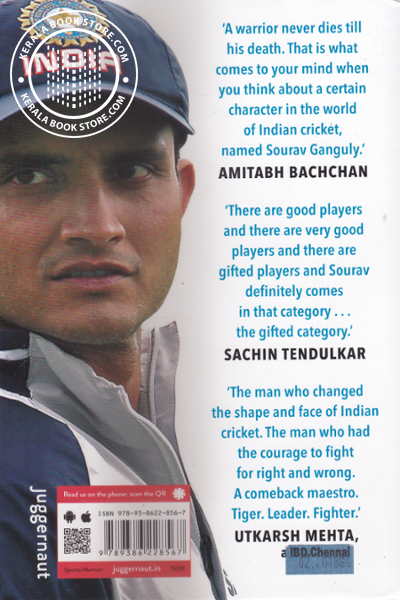 Sourav Ganguly’s life has been full of highs and lows. Arguably India’s greatest cricket captain, he gave confidence to the team, re-energized them and took India, for the first time, to spectacular overseas victories. 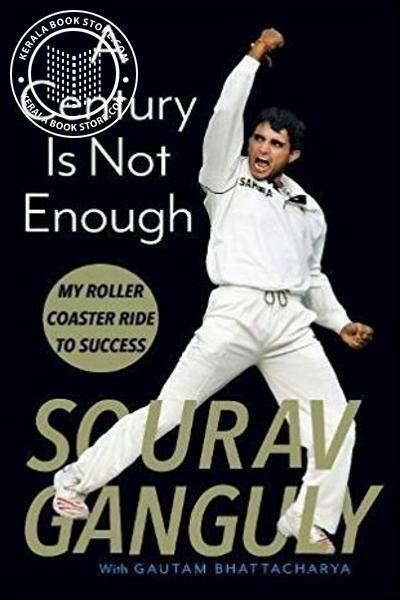 But Ganguly’s story also came with great challenges - from his early days where he had to wait four long years before being included in the team to the ugly battle with the Australian coach Greg Chappell. He fought his way out of every corner and climbed back up from every defeat, becoming India’s ultimate comeback king. What does it take to perform when the pressure is sky high? How do you fight back and win? How do you make a name for yourself when you are young and have started the journey which is closest to your heart? Honest, straightforward and deeply moving, full of fascinating observations about life and sports,“ A Century Is Not Enough“ is both a sporting classic and a manual for living.